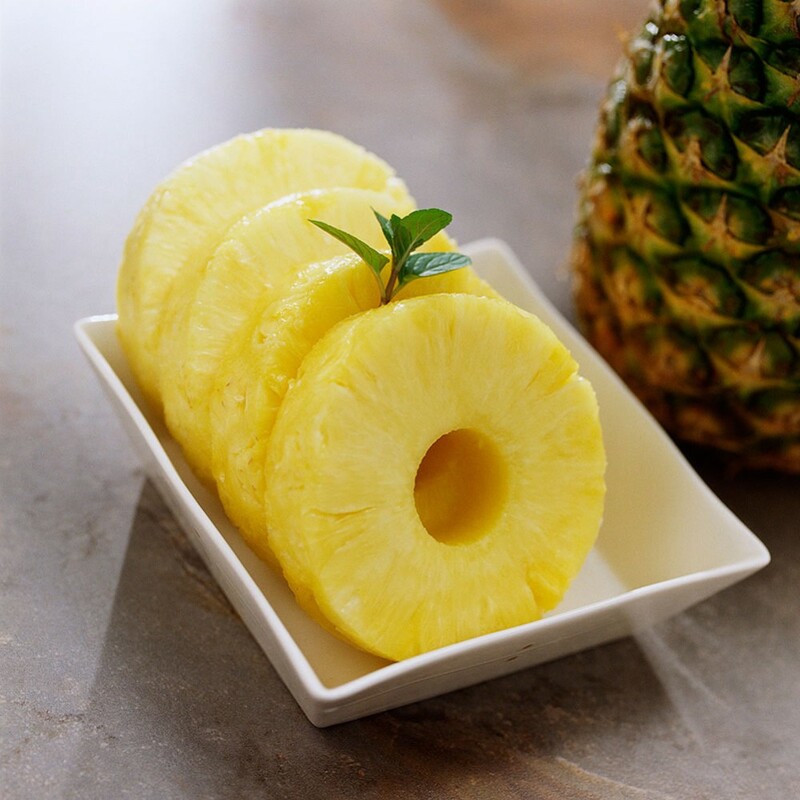 Peel, Core and Slice a Fresh Pineapple in just SECONDS!! 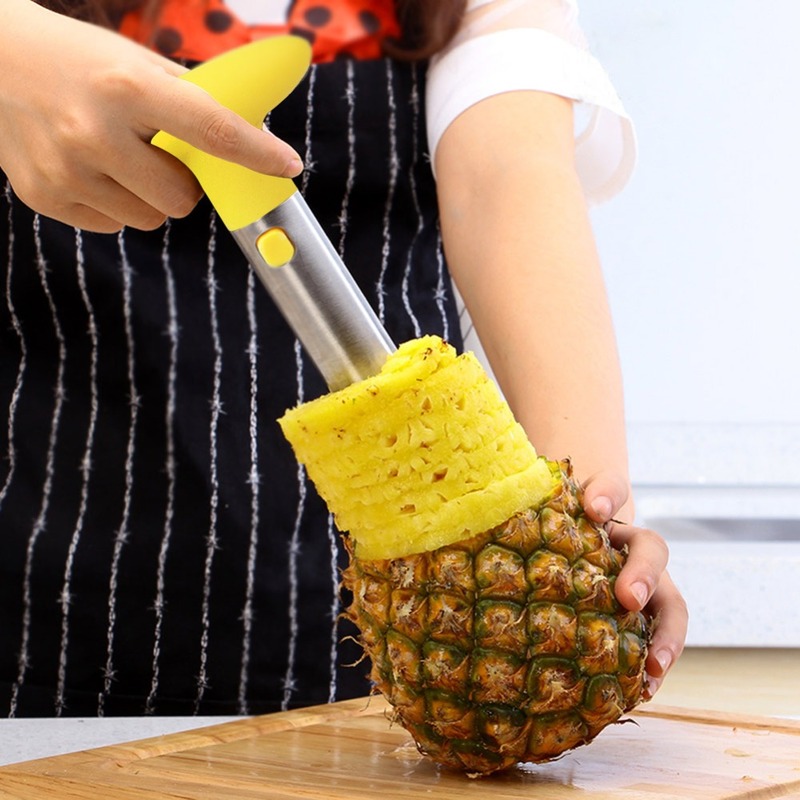 ALL-IN-ONE OPERATOR - Acts as a pineapple peeler, slicer & corer and works all in one in just a few seconds. 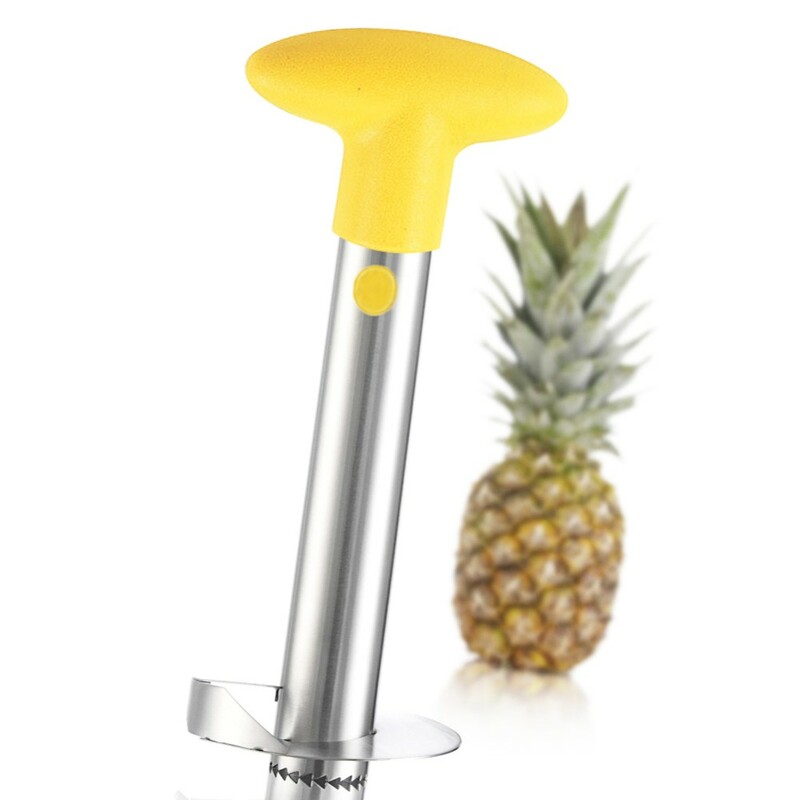 EASY TO USE - Twist the slicer into the citrus fruit, pull it out again and savour the citric delight of freshly, cut up pineapple. JUICY CUTS - Cut up the whole fruit at once, all the juice Is retained with minimal waste whilst creating perfectly-shaped rings. EASY CLEAN - Made from durable, stylish stainless steel with a medium-sized blade. Dishwasher Safe.